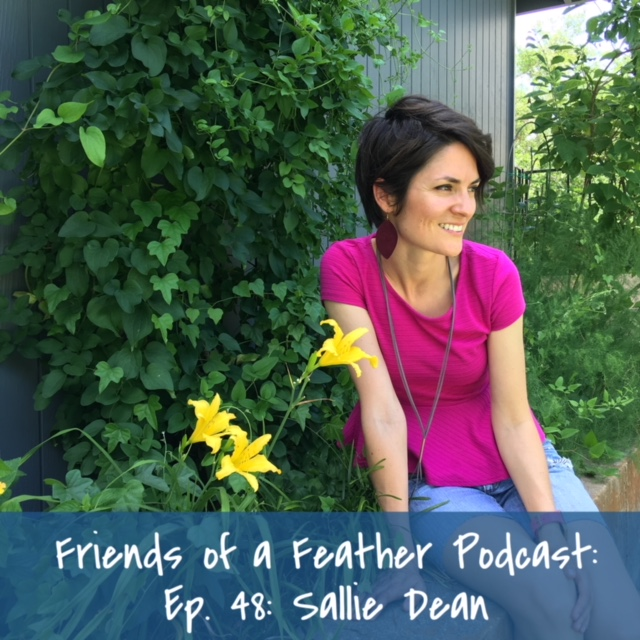 Today my guest on the podcast is Sallie Dean! Sallie is a wife of 10 years, mom to twin kiddos, is a brilliant artist/illustrator and her family is in the process of adopting her third child. •the point when Sallie was no longer closed fisted but rather open handed in her fertility. •the journey for Sallie and her husband to adopt and the surprise when they found out they would be bringing twins home💏👧🏻🧒🏼! •the neatest tip of how she integrates scripture into their daily life! You will love Sallie!! She is just precious and loves the things of the Lord!!! We continue our conversation from the last episode on the Friends of a Feather podcast!! If you want to hear Part 1, go to the previous recorded episode (Ep. 46). On this episode, Val, Nat, and I talk about how Valerie began @valmariepaper after seeing there was a need in her own life for more focused prayer. She launched her first prayer journal of 50 copies and now has sold over 40,000 of all prayer journals/devotionals!! 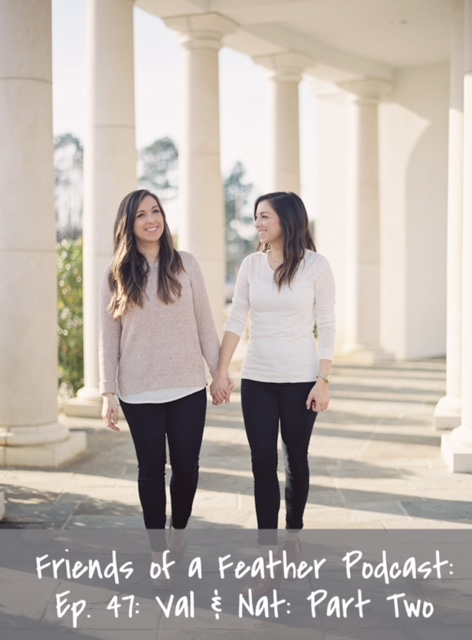 We hear about how she and Natalie traveled to Waco, Texas to participate in the Spring at the Silos event this past Spring. So many neat stories and I loved hearing about it! We also hear of a practical way that Val prays for her friends using her phone! I loved our conversation so very much and loved hearing about their new projects that are in the works!! You will be encouraged and will want to try out one of their journals right away! Click on the affiliate link below to order! Such a fun episode with Valerie Woerner and Natalie Lewis! 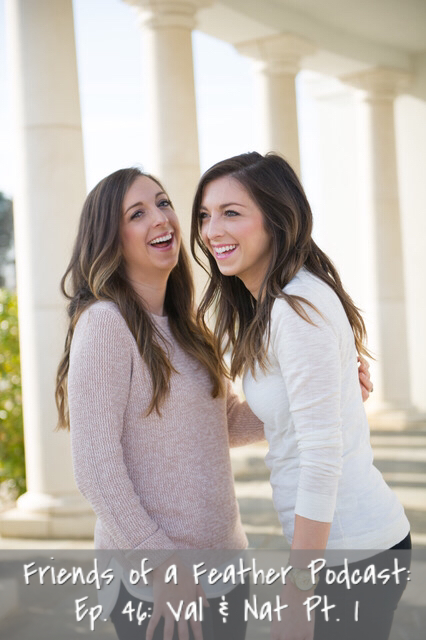 These twin entrepreneurs were sweet to take the time to chat with me over Skype one morning! We had so much fun and I'm convinced we would all be BFF if we knew each other IRL. For. Sure. We chat about their relationship as children, friendships, going away to college, and the time when their relationship was strained, and what they did to resolve their conflict. We talk a lot about personality traits and of course, the Enneagram! I also hear about how Natalie began her company and the new project she has coming out this Summer!! Don't miss next weeks episode when we hear how Valarie started her business, Valmariepaper in part two. 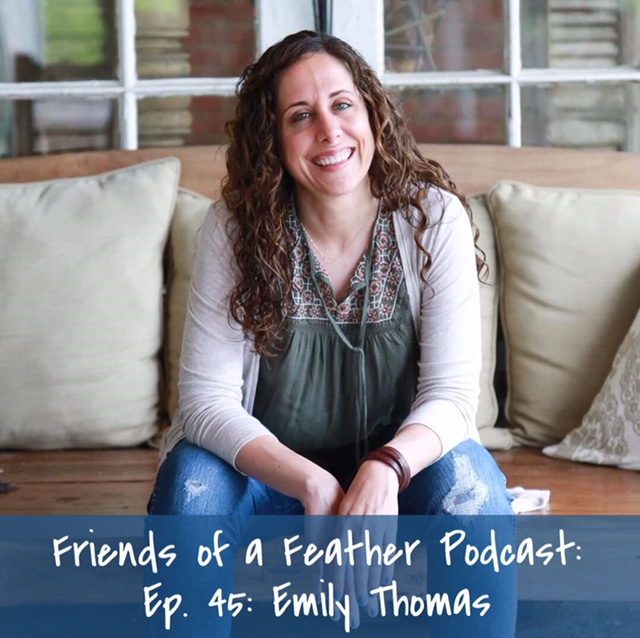 Today, my guest on the podcast is Emily Thomas! You may know her as the Mom Struggling Well over on instagram and on iTunes! 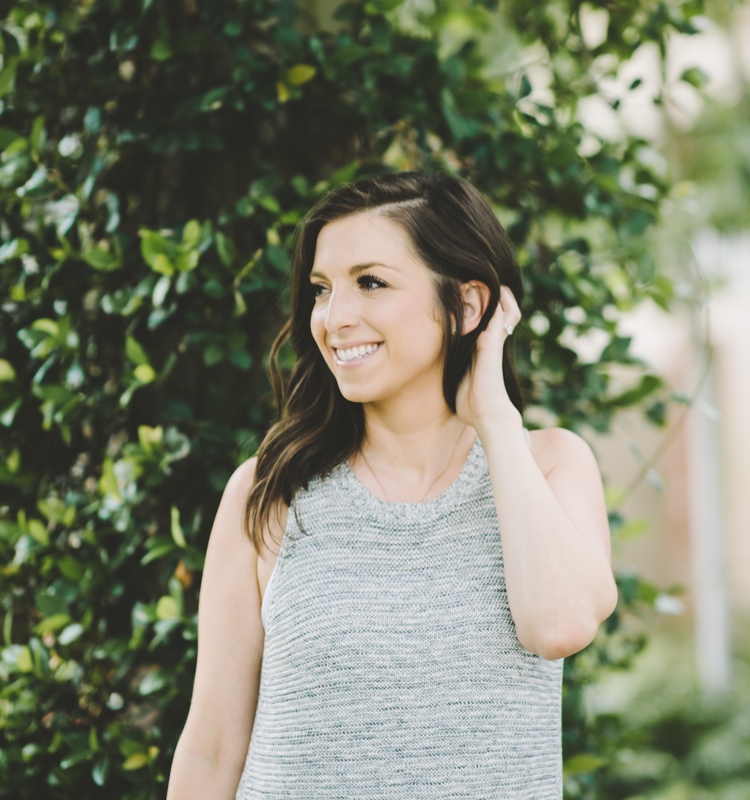 Emily is a wife, mother, nurse, podcaster, speaker, and friend to many. Emily shared her story with me and it's incredible how she escaped an abusive marriage when she was a 21 year old newlywed in a foreign country. You will hear how her friend reached out to her and how hearing from her gave Emily the freedom and willpower to leave. 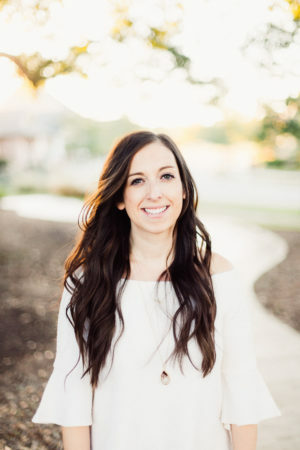 We also chat about the next part of her story of meeting her second husband, moving to China for 3 years as missionaries and walking through infertility during that time. I hear about how Emily forgave her husband after a short time of infidelity in their marriage. Emily and her husband adopted two precious children when they were toddlers and we chat about the challenges and the joys through the lens of adoption. Don't miss this episode!! You will love Emily and see God's hand all over her story.